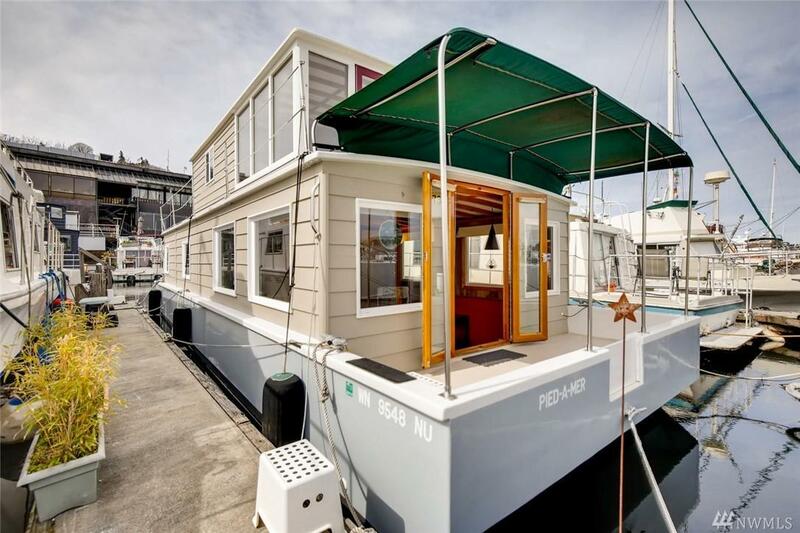 Welcome aboard Pied-A-Mer a vacation houseboat or weekend getaway located in the heart of Lake Union. 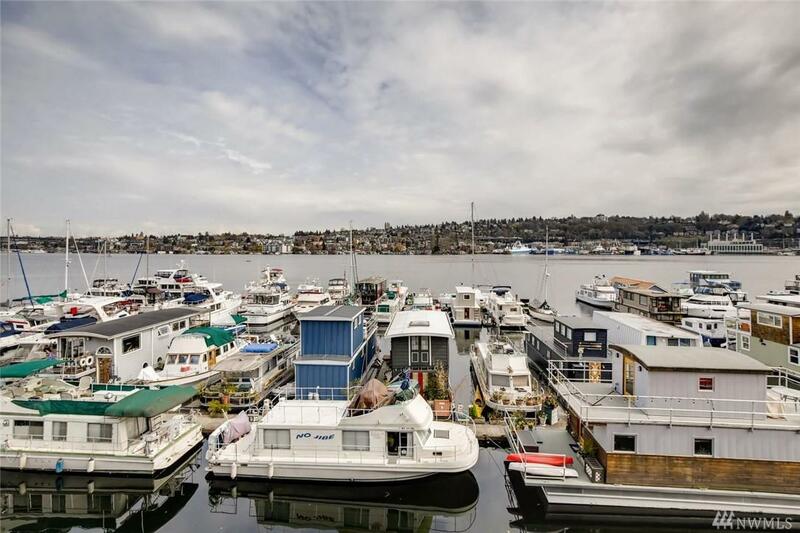 Enjoy the close proximity to downtown Seattle, bike trails, water activities and fabulous restaurants. 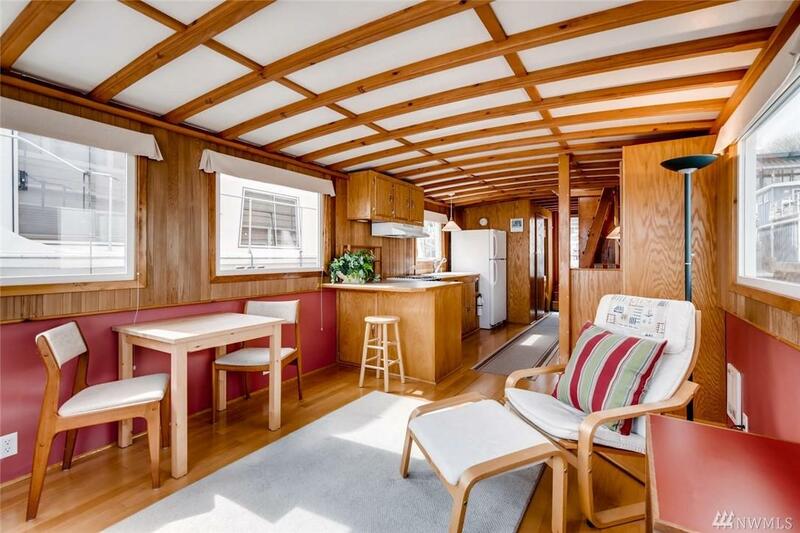 Not a full-time liveaboard slip, ask about another liveaboard slip or use as a vacation spot to escape the crazy commutes and a quick getaway. 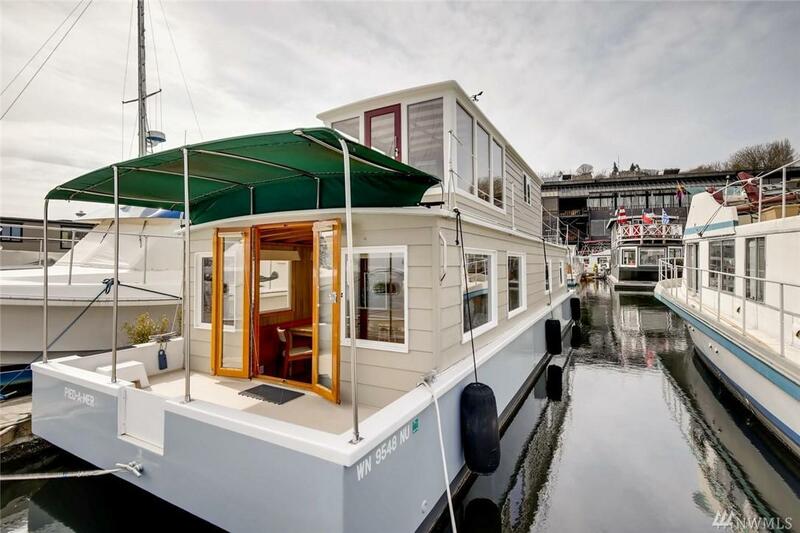 Slip lease $560 per month (includes water, garbage and electricity). Last Haul-out/Survey inspection with the hull maintenance and painting in 2018. Listing Courtesy of Special Agents Realty.